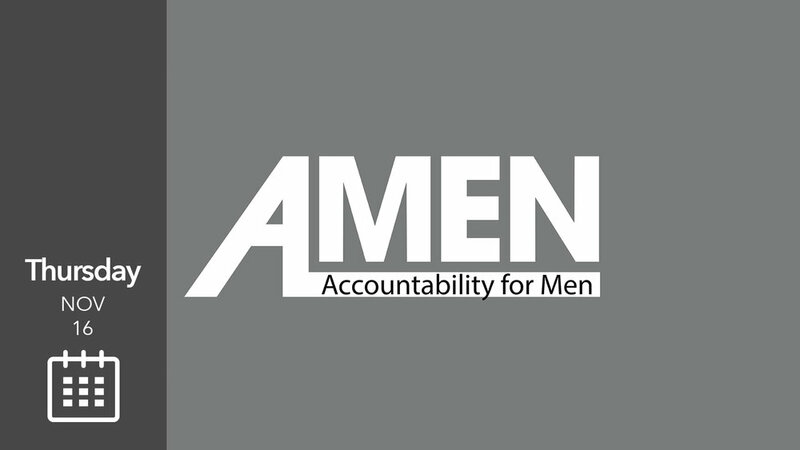 Small Groups JUST FOR MEN! We have new groups starting and you are invited! !